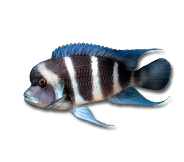 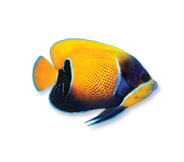 When maintaining a healthy enclosed aquarium system, pollutants will need to be removed. 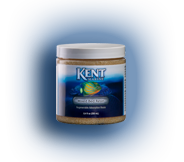 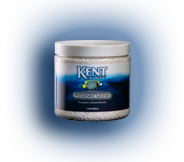 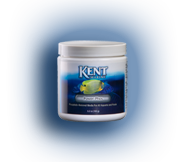 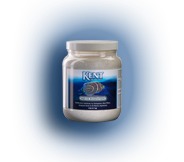 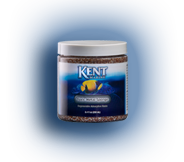 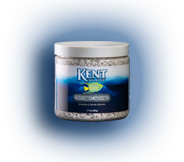 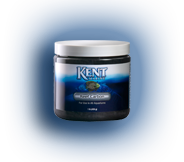 KENT Marine Filter Media products provide great solutions for filtering and removing compounds that can impact the health and beauty of the aquarium environment. 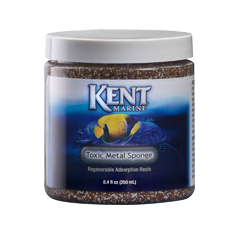 Toxic Metal Sponge removes copper, lead, mercury and other heavy metals from marine and freshwater aquariums. 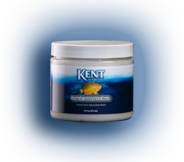 Can be regenerated over and over again.